Garden centres across the country reported that sales remained strong in their houseplant departments last month, with predictions that colourful indoor plants, such as poinsettias, cylamens and hyacinths that the category will help give the category a boost throughout the festive season. 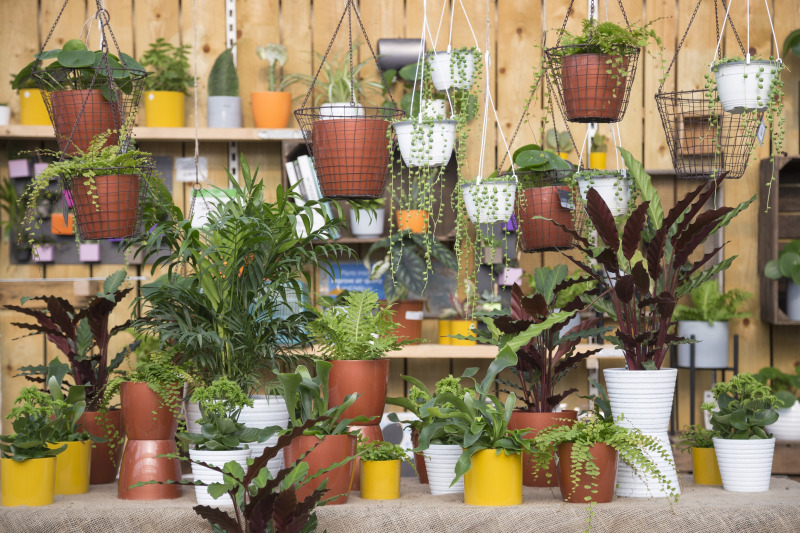 The latest Garden Centre Association’s (GCA) Barometer of Trade (BoT) report revealed that sales in the category increased more than 16% compared with last year. Outdoor plants followed close behind, with growth of 16%. GCA chief executive Iain Wylie commented: “It looks like there is no stopping the resurgence we’ve seen in houseplants during the past few years. They have really struck a chord with the younger generation and are now seen as a vital part of home décor and accessorising. “People are becoming increasingly aware that plants are good for wellbeing and, according to research by the National Aeronautics and Space Administration (NASA), the right indoor plants could reduce susceptibility to stress, allergies, asthma, fatigue, headaches and respiratory congestion. Overall sales for the month were up 8%, with a year-to-date change of 2%. Meanwhile, September also saw a 15% uplift in sales of seeds and bulbs, while sales of garden sundries were up 15%, and furniture and barbecue sales were up 3%. Christmas shopping has yet to kick off, with gift sales up just 3%, clothing sales down -4%, and food hall and farm shop sales up 6%. However, catering sales were up 8% on last year. Sales in pets and aquatics departments were fairly flat, up just 0.25% but hard landscaping sales reported a jump of 7%.